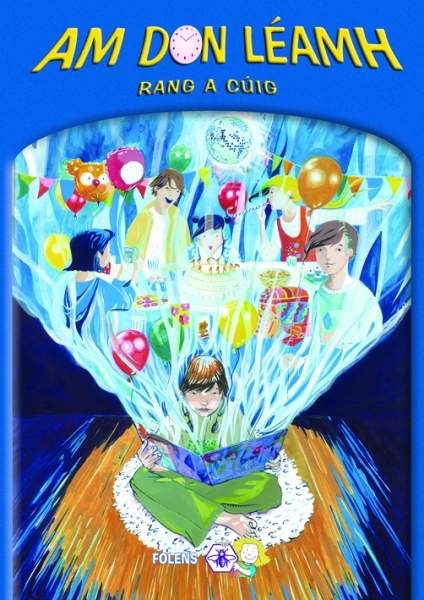 This reading workbook is suitable for 5th Class. While primarily focused on reading, there are reading and writing lessons accompanying each piece of text. The text is displayed on the left with important vocabulary listed at the top and bottom of the page. Exercises, displayed on the right, relate directly to the facing text page.